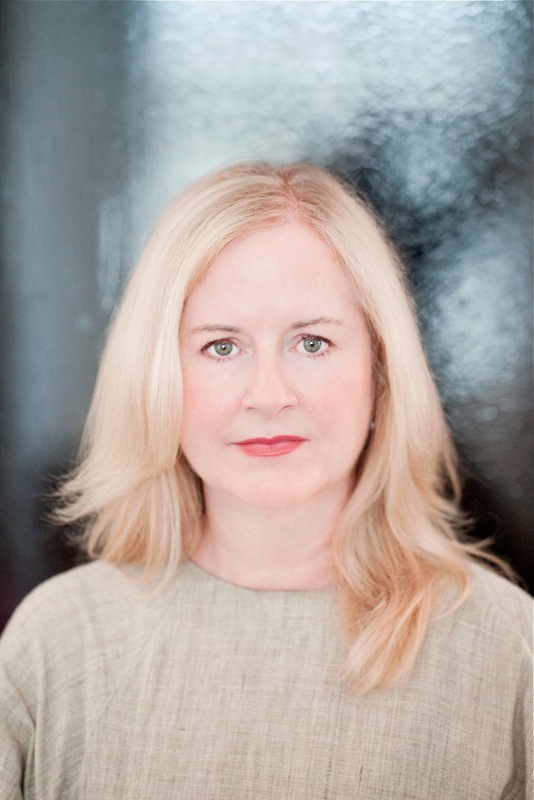 As the Cooper-Hewitt National Design Museum gears up for its reopening later this year, the museum announced today it has hired Brooke Hodge, a widely respected curator and museum administrator, as its new deputy director. Hodge is currently the director of exhibitions and publications at the Hammer Museum in Los Angeles. She was previously the architecture and design curator at the Museum of Contemporary Art (MOCA) in Los Angeles, where she organized shows on Frank Gehry, the automobile designer J Mays, and Skin + Bones: Parallel Practices in Fashion and Architecture. She was let go from MOCA amid financial and organizational disruptions at that museum, which lead to several changes in leadership and the near closure of the museum. Hodge is currently working on an exhibition of Thomas Heatherwick, which will open at the Nasher Sculpture Center in Dallas in September. “Brooke will be diving into preparations for our opening later this fall, while partnering with me and museum teams on the exciting, future plans for the nation’s design museum,” Caroline Baumann, director of the Cooper-Hewitt, said in a statement.